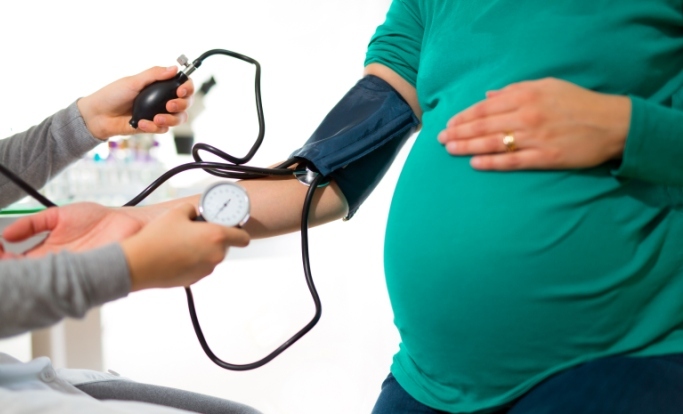 Women with a history of hypertensive disorders during pregnancy may need closer long-term follow-up to monitor development of CVD risk factors. Women with hypertensive disorders in pregnancy (HDP) have an increased risk for the development of cardiovascular disease (CVD) and hypertension postpartum, according to a study published in Paediatric and Perinatal Epidemiology. Using the United Kingdom’s Clinical Practice Research Datalink (CPRD), researchers identified 146,748 women between aged 15 to 45 years with a first recorded delivery between 1990 and 2013. Full-term delivery was classified with a gestational age of 40 weeks and women who had a diagnosis of hypertension before 18 weeks of gestation were excluded from the study. 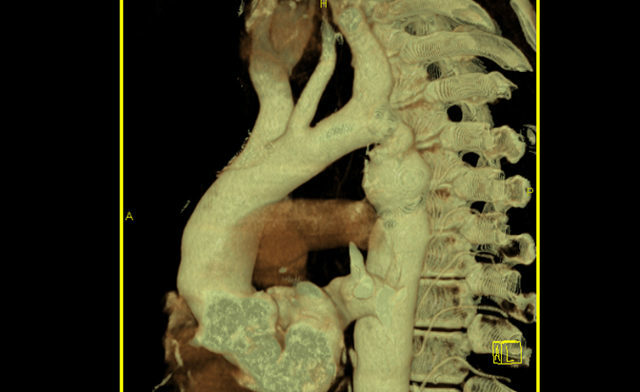 Follow-up was 4.7 years for the primary outcome of CVD and 4.4 years for the secondary outcome of hypertension. Approximately 70% of participants had 1 pregnancy, 30.1% of participants had 2 pregnancies, and less than 1% of participants had 3 or more pregnancies during the study period. Results demonstrated that 1.8% (n=6433) of participants had 1 pregnancy affected by HDP, .6% (n=421) of participants had ≥2 pregnancies with HDP, and 95.6% (n=140,315) of participants did not have a pregnancy with HDP. Women with HDP exhibited certain characteristics such as being overweight or obese, having diabetes, or having family histories of CVD and hypertension. During the follow-up period, 997 participants had incident CVD. In women with HDP, the rate of subsequent CVD was 2 times higher (hazard ratio [HR], 2.2, 95% CI, 1.7-2.7) than in women with no history of HDP. 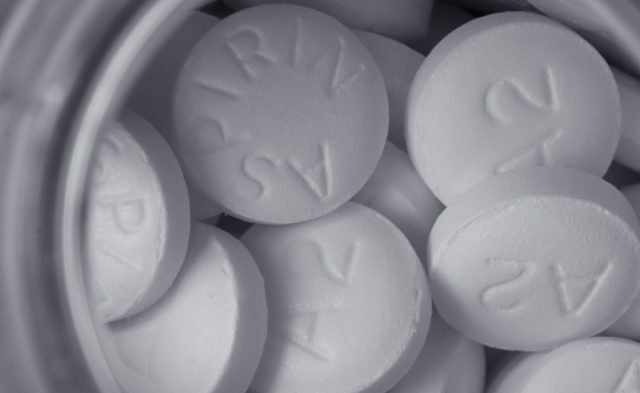 Approximately 6812 participants were diagnosed with hypertension or received a prescription for antihypertensive medication during the follow-up period. In women with HDP, the rate of hypertension was recorded as 5 times higher than that of women without HDP (HR, 5.6; 95% CI, 5.1-6.3). In addition, the CPRD may be including women with a less severe form of preeclampsia who deliver at full term and have a similar risk for CVD as women with other forms of HDP. Women with a history of HDP may need closer long-term follow-up to monitor the development of CVD risk factors.